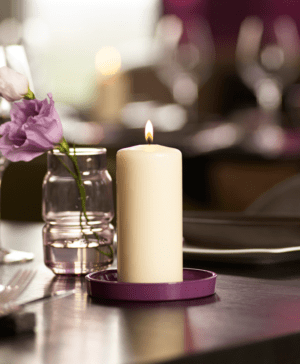 Browse our selection of the very best in European manufactured tapered dinner candles, scented candles, pillar candles and tea lights. 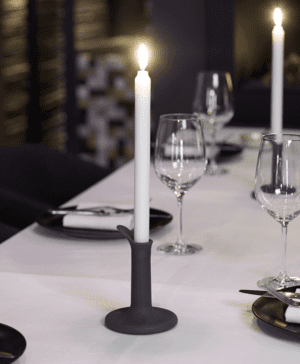 The selection is manufactured from pure raw materials, giving optimal and long burning properties, a solid colour and shape, and minimum smoke and soot levels, essential in both fine dining restaurants, bistros as well as in the home. 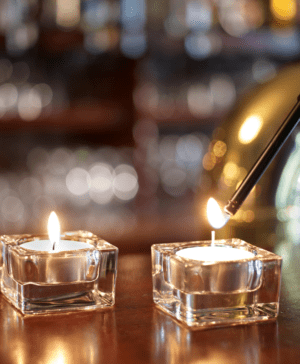 These pillar, tapered and scented candles and tea lights are some of the best luxury candles available, and have satisfied our customers over many years, so you can rest assured that these will add the perfect glow to any room.